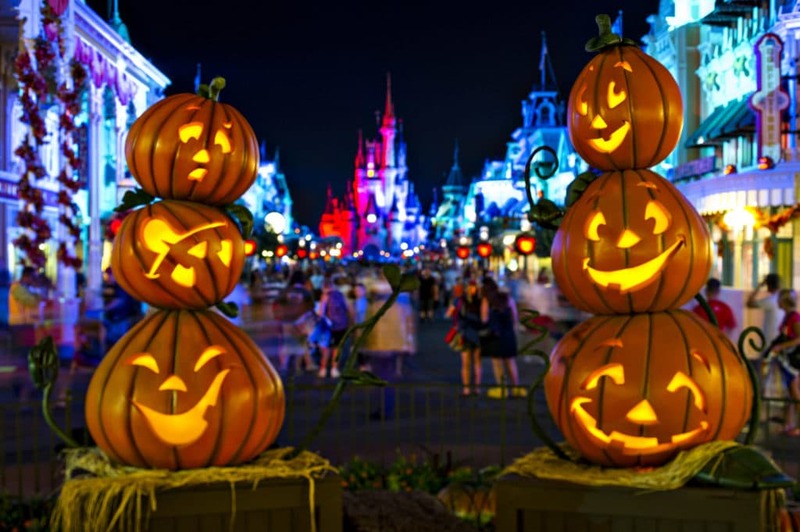 Mickey’s Not So Scary Halloween Party is returning to Magic Kingdom Park in 2018. 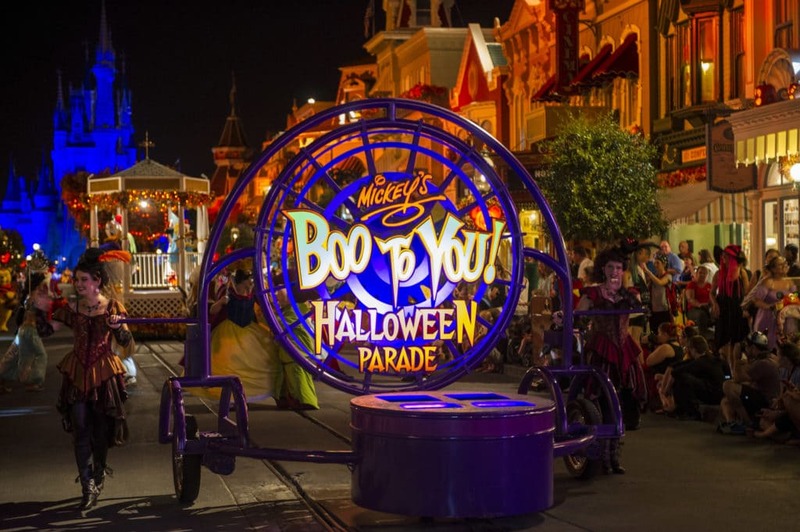 The MNSSHP starts on August 17 through October 31. In this article we would like to share with you the dates, how to buy tickets, what rides will be open and what to expect. 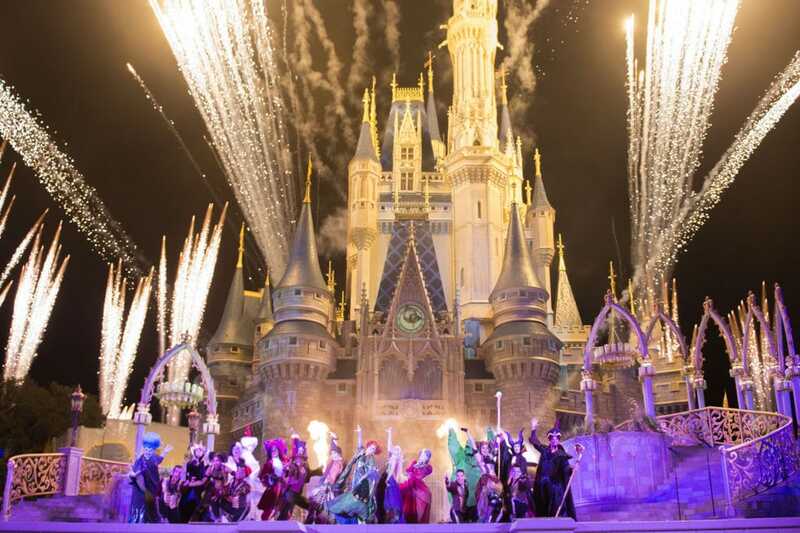 Returning treats include the “Hocus Pocus Villain Spelltacular” stage show in front of Cinderella Castle featuring the mischievous Sanderson sisters from the hit Disney film “Hocus Pocus”, Mickey’s “Boo-to-You” Halloween Parade and “Happy HalloWishes,” the fall spectacular led by the infamous Disney villains! Chills, thrills and villains await during a wickedly fun celebration hosted by the Sanderson Sisters from Hocus Pocus. Read more. 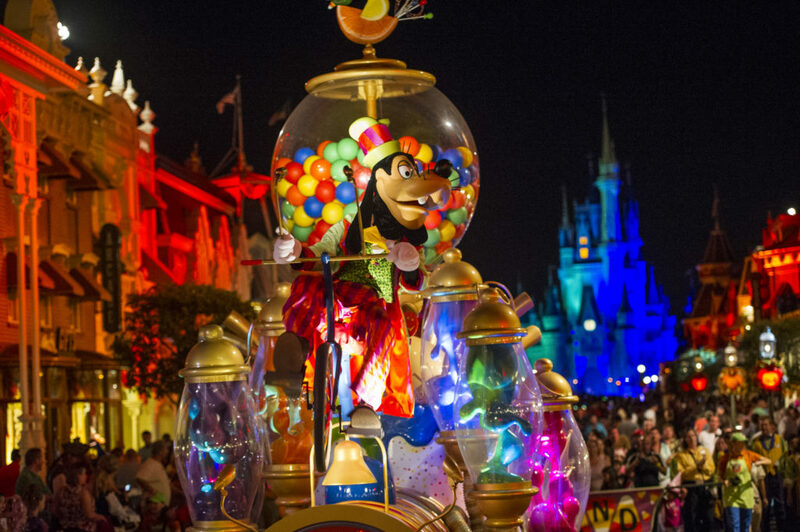 Sing along with some of the most infamous Disney bad guys and girls in history as this fall spectacular lights up the sky! Read more. Masquerade with costumed Characters—including stars from the Haunted Mansion—for a night of family-friendly frights. Read more. Find this Dapper Dans-style “band” in Frontierland! They’ll have you howling in laughter to their “dead pan” humor. Read more. Photo: David Roark, Mariah Wild, Ali Nasser.